Oh, there was no objection, but I am going to sustain it anyway. The Malheur Protest Trial has been going well for the defense, as the witnesses all confirm the transparent and safe atmosphere the protesters encouraged. This must be angering the Judge because she took a decided twist in her handling of the trial today. 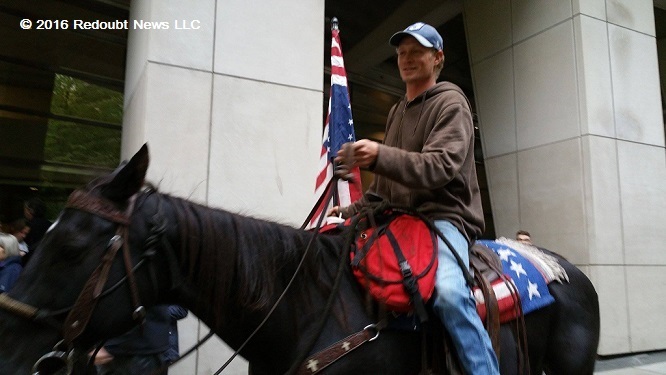 Jeff Banta testified last week about how he arrived at the Refuge on January 25th, just one day before LaVoy Finicum was murdered at an illegal Deadman’s roadblock orchestrated by the FBI and Oregon State Police (OSP). His testimony included discussion of a video he had seen online that prompted him to get involved. The video was made by John Witzel of French Glen, Oregon. The video shows the ‘Miller Homestead Fire’ of 2012 in which the Bureau of Land Management (BLM) started multiple blazes that caused damage to property and livestock. After allowing the prosecution leeway in their video selection, including watching several people target practice, the video that was so compelling to Jeff Banta was not to be allowed. Judge Brown decided that this video would be too confusing for the jury. She allowed Witzel to come in and describe a few parts of his video, but that was all. The defense asked to play a video of Senator Harry Reid calling the Bunkerville Patriots “Domestic Terrorists”. Judge Brown told the defense that Ammon Bundy can say what he wants, but we don’t need videos. So, this one was out as well. Another issue at hand today had Judge Brown refusing to deal with the issue of FBI Agent Ronnie Walker sitting in the courtroom from day 1 even though he was on the prosecution witness list. She blamed that problem on the attorneys and refused to admit that the buck stops with her. She is completely responsible for this breach, and I certainly hope at least one defense attorney files for a mistrial based on this blatant favoritism. Judge Brown is well known to be favoring the prosecution, but has completely ripped off her mask and stopped pretending to be fair in this trial. 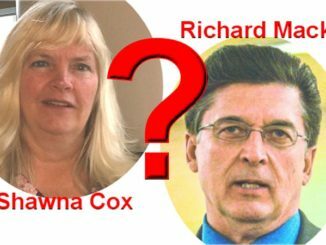 She has threatened the defense if they bring up the truth of the FBI lying and covering up their part in the murder of LaVoy Finicum. She has not allowed crucial evidence, but has allowed the prosecution it’s grandstanding. Marcus Mumford put forth a very good argument on this subject today when Brown decided to change some jury instructions out of the blue. She said that the defense was misusing the word ‘terrorist’ when it came to discussion of the Hammonds being prosecuted under the Anti-terrorism and Effective Death Penalty Act of 1996. “The defendants are using the term improperly,” she stated. When Mumford challenged her need to change the jury instructions, he states that the “court is taking sides against the defense.” She completely ignored his argument and did not even bother to address it. This fit with the rest of the day and how many objections the prosecution could jump up and make. She sustained nearly all of them. However, she was so wrapped up in helping the prosecution that at one point she even sustained an objection that was not made. The stress of this trial could be proving to be too much for Judge Brown. I think she needs a vacation. I know I do. I hope the jury is wise enough to see what’s going on. Shari, Excellent Article as always! I’m sorry I missed it :). Maybe, hehe. Everyone kept saying it, but when I saw the bias on Monday, it really blew me away! Wowee! 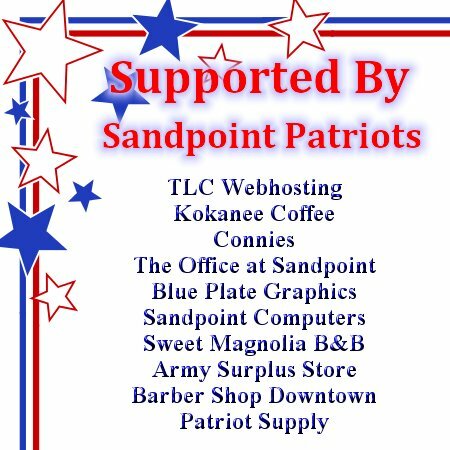 Thank you so much Redoubt News for covering this story! I cannot find ANY so called alternative news sites that are covering this kangaroo trial except you! OathKeepers is NOT covering this. Infowhores is NOT covering this. 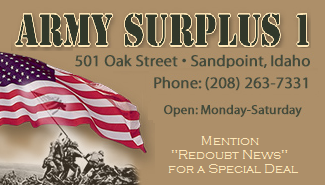 Bravo Redoubt News! 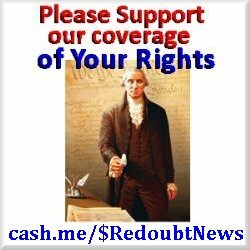 You are the ONLY real news in the patriot community or the alternative press. I am going to make every effort to promote your site from now on and I offer my full support. 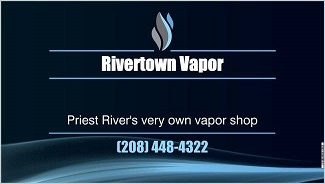 If you need anything just let me know and I will try to get it done for you. Seriously just ask. 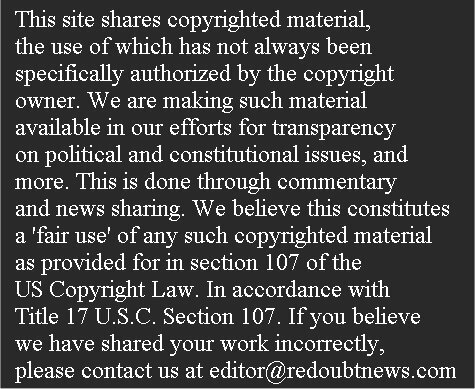 Adam, thank you for supporting Redoubt News! There actually is one article so far on the Oath Keepers National Website. 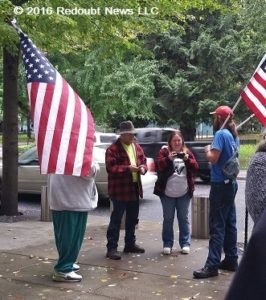 https://www.oathkeepers.org/redoubt-news-government-turns-hostile-witness/ Most (if not all) of Shari’s articles on the trial have been posted on the Oath Keepers national facebook group, including this one pinned to the top. There will be more. Shari, it’s too bad that it can’t be called a mistrial or at least have her removed from the bench!! Where is the justice in all this? How did we allow the system to get so far away from (innocent until proven guilty)? A person who commits a murder has better representative than these men who only stood up for their constitutional rights. God bless them all. I am trying to find a like button for the comments but I can’t. Love the reporting, you are doing a fine job. Maybe all this bias will influence the jury to let these guys off. If nothing else, mistrial, retrial, whatever. Let them out of jail. Many glitches appear to be involved with this information.